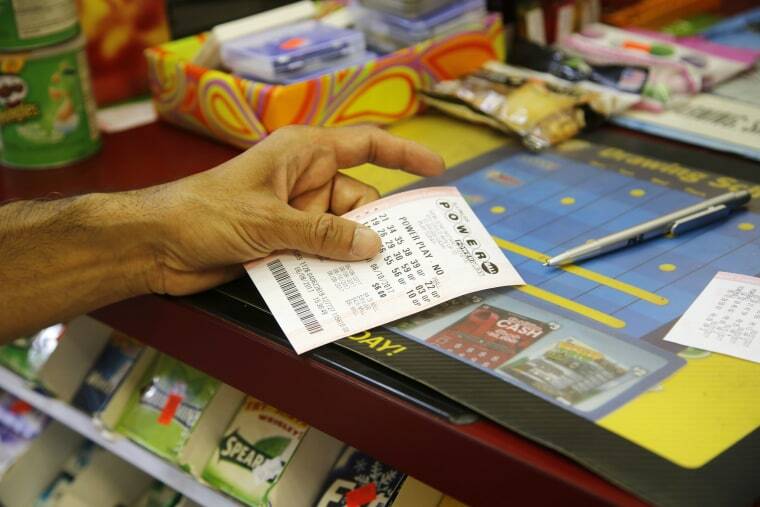 The chances of Illinois residents scoring Powerball and Mega Millions prizes just got slimmer. The Illinois Lottery announced Wednesday it would suspend the sale of Powerball and Mega Millions tickets as the state's General Assembly struggles to pass a budget that would include lottery funding for the 2018 fiscal year. "Players should be confident knowing the Illinois Lottery has the money to pay these winning claims," Illinois Lottery acting director Greg Smith said in a press release. "That means the General Assembly needs to approve a truly balanced budget that includes lottery funding in order to ensure all prize payments will occur." Players who have won more than $25,000 will experience delays in payment if the lottery funding is not approved by July 1. The press release described the suspension of ticket sales as an "unprecedented step" — but it's not the first time winners have had to wait for a payout. In 2015, nearly 3,900 lottery payouts totaling more than $112 million were delayed. The lottery estimates it lost up to $71.5 million in revenue due to these delays. Illinois Lottery officials warned of an impending suspension earlier this month if Illinois didn't reach an agreement with the Multi-State Lottery Association to end its three-year budget impasse. The Powerball suspension is effective starting 9 p.m. CT on June 28, and the Mega Million suspension comes into effect on Friday, June 30, at 9:45 p.m. CT.
All Powerball and Mega Million tickets purchased before the suspensions will remain valid. CORRECTION (June 29, 2017, 12 p.m.): An earlier version of this article included an image of a ticket from the North Carolina Education Lottery, which has not been suspended. The image has since been replaced with one showing an Illinois Lottery ticket.